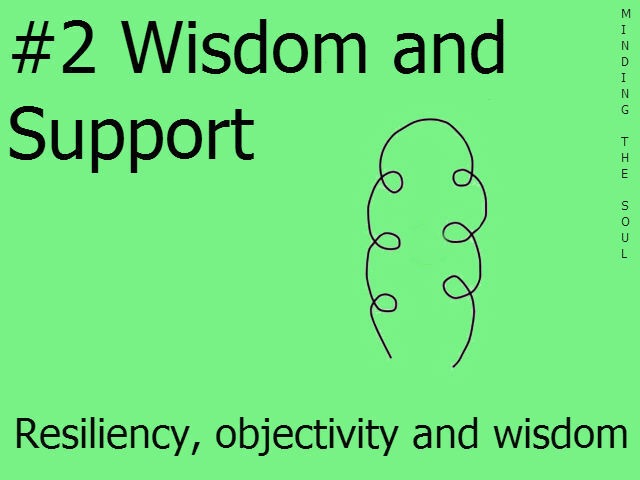 The second symbol that could appear in your personal Soul Plan reading is Wisdom and Support. 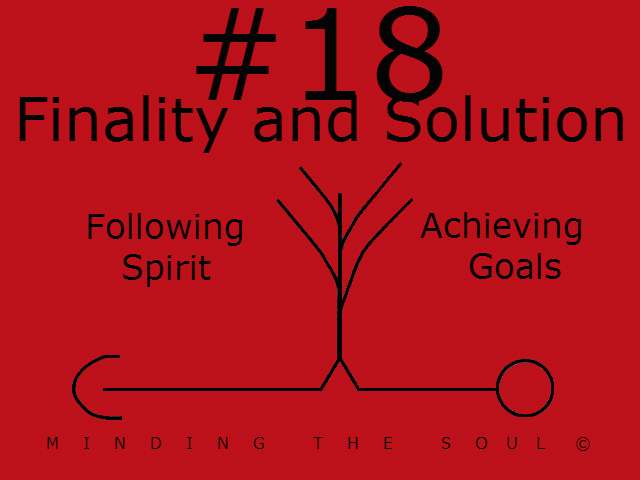 This symbol would show that part of your Soul Plan involves resiliency, objectivity and wisdom. This could be a strength you have, a goal or maybe a challenge you must work through. 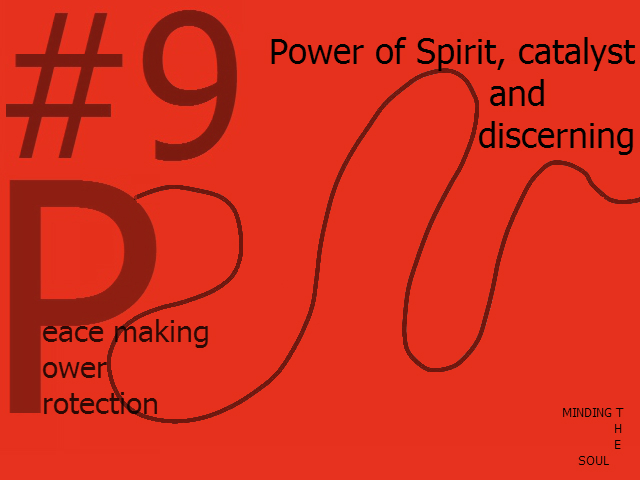 Regardless of it’s place in your chart it would be an important step in achieving your Soul Destiny. Does this sound like you? Is it in your chart? What does it say about you? Find out more by reading this.